Seventy-nine years ago today, King George VI and Queen Elizabeth of the United Kingdom were crowned in Westminster Abbey. Bertie and Elizabeth, who are the parents of the present Queen, were never expected to reign, but after the abdication of his elder brother, King Edward VIII, suddenly placed them on the throne. 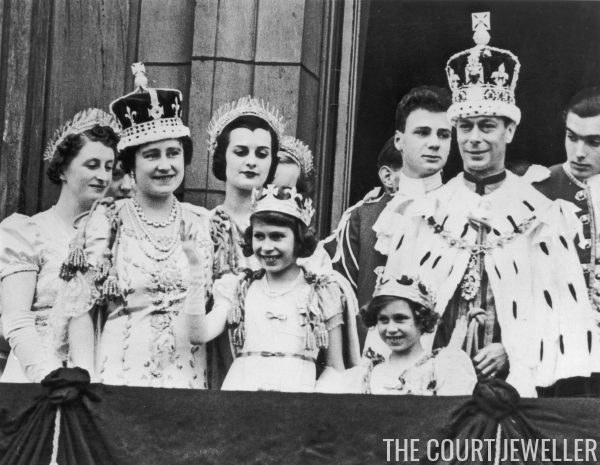 Their coronation was a glittering affair, and today, we can relive it through newsreel footage from the day. How many royals in their tiaras and coronation jewels can you spot?